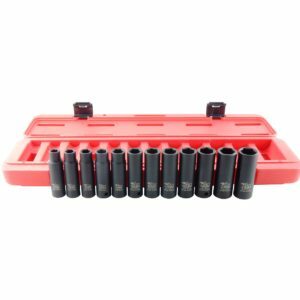 Sockets & Socket Sets are a staple in any garage tool box. We cover all common socket sizes and individual purchase means you only need to buy what you use. High quality impact sockets are make of chrome molybdenum, which is a ductile metal that is unlikely to shatter like chrome vanadium sockets and therefore creates less chance of injury from sockets shattering. 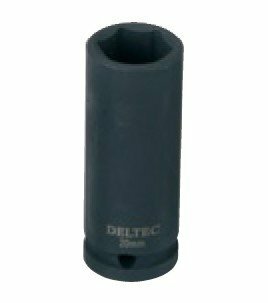 Impact sockets are a different colour to other regular sockets due to the application of a black oxide coating, which is used as a protection against corrosion, as the vibration caused by a powered impact driver would cause chrome plating to flake or chip off. 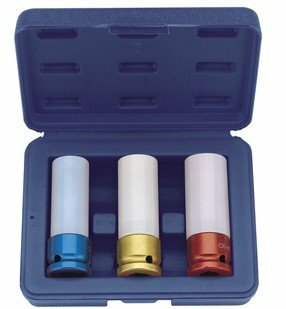 The colour also makes it easy to help distinguish regular sockets from impact sockets, which can be used with powered impact wrenches . With a hardened surface, impact sockets can absorb sudden torque changes (impact), whereas a regular socket, with high enough impact, may warp out of shape or shatter as the steel used is softer. 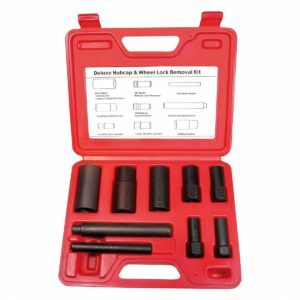 Impact sockets are designed to cope with greater levels of torque and vibration and the combination of an impact wrench and impact socket will deliver much greater torque to a fastener than can be achieved with a manual wrench. Deep Impact sockets, which are longer than regular impact sockets, are useful where access is difficult. 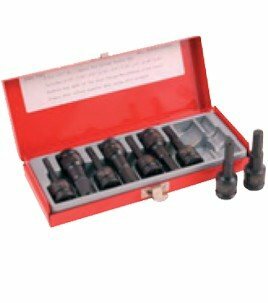 Impact sockets can be used with both impact and powered turning tools as well as manual ones. 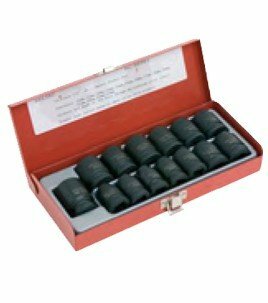 Tyre Bay Direct offer a range of Deep Well Impact Sockets in a variety of sizes and also stock ½” Sq Dr 9 Piece Socket Sets , ½” Sq Dr 10 Piece Socket Sets and ½” Sq Dr 14 Piece Socket Sets and Wheel Nut Sockets for Aluminium Wheels . Need an Impact Wrench for your Impact Sockets? Tyre Bay Direct have a range of Impact Wrenches to use with our impact sockets.